As it always is, this year’s Cheltenham Festival was packed with some fantastic storylines as the four days were a brilliant advert for National Hunt racing at its very best. The meeting produced four excellent Championship races, while we have seen the birth of a number of novices who look set to be the stars of the future in the sport. Here is a look at who were the biggest winners and losers from the 2018 Festival. Arguably the biggest winners of the 2018 Cheltenham Festival are Native River and his connections, including trainer Colin Tizzard who won the Blue Riband event for the first time in his career. The 10-year-old chaser prevailed in the biggest prize of the meeting, the Cheltenham Gold Cup in an impressive performance as he was able to overcome Might Bite, many people’s fancy for the 3m2f contest. The pair set a frantic early pace and were able to keep it up throughout the race as one by one, their rivals dropped away. With two fences to jump, Might Bite appeared to be travelling the better of the two horses, however, as he has often shown in these staying races, Native River refused to be beaten as he displayed how big his heart is to out-battle the second year chaser up the hill. This success puts Tizzard’s horse down as one of the best of his generation as he is also a former Hennessy Gold Cup and Welsh Grand National winner. If he can return next year and defend his crown, we could be talking about him as being as good as Kauto Star and Best Mate. 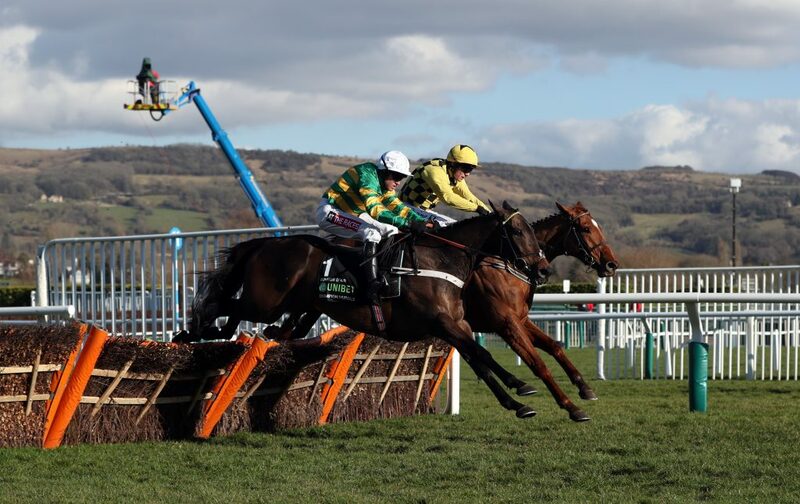 Buveur D’Air went into this year’s Champion Hurdle as the warm favourite to win the premier hurdle contest for the second year running, therefore, connections must have felt the pressure before the race. Their runner did them proud though as once again he showed his dominance in this division to score ahead of the Willie Mullins-trained Melon, who pushed him right to the line at the Gloucestershire racecourse. No horse had retained the Champion Hurdle since Hardy Eustace in 2005, so he became the first to do so in 13 years. The seven-year-old has many years ahead of him so he will no doubt go into the ante-post betting for next year’s Festival as the favourite for the feature race on day one of the meeting. Irish Trainer Gordon Elliott will never forget the 2018 Festival as all of his horses seemed to deliver across the four days. The Irishman ended the week with eight winners, which was enough for him to land the leading trainer title for the meeting, albeit by count-back as he had more seconds than his rival Mullins. One of the performances of the week that Elliott would have been most impressed with would have been from Samcro, who sealed the Ballymore Novices’ Hurdle. The six-year-old travelled so strongly in the Group One race and once the button was pressed by jockey Jack Kennedy just before the second-last hurdle, he soon accelerated away from the field. This horse is clearly very special and as long as he stays injury free, he is going to have a huge career. Mullins’ chaser Un De Sceaux went into the Ryanair Chase as one of the shortest-priced favourites of the week at 8/11, as on paper it looked it like he was going to be hard to beat in the race he won 12 months earlier. Unfortunately for those who had backed him though, it was quite clear before the penultimate fence that he was not going to defend his crown as he was not travelling very well. It is hard to see what the future holds for the horse now, as he is getting no younger. Connections may take their chance at a further distance next season but it is difficult seeing him having success in the 3m division. 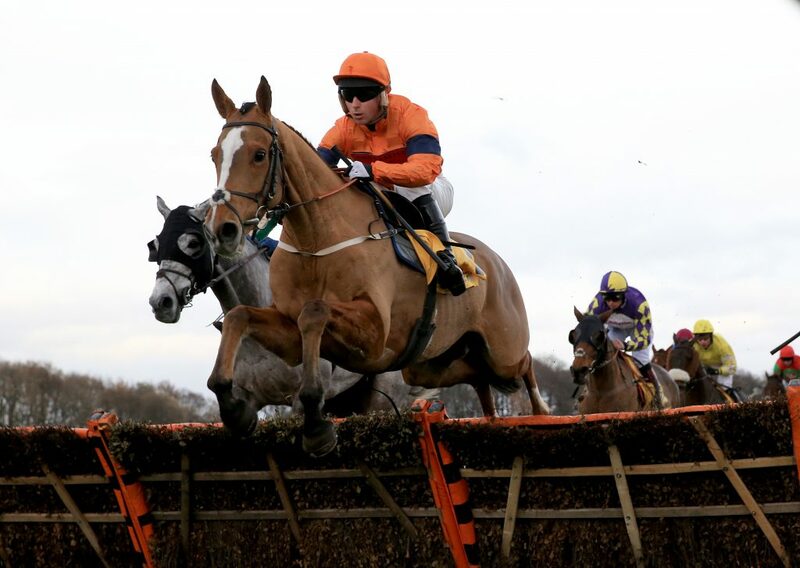 Leading into the Festival, the 3m hurdle division had been dominated by Sam Spinner as he won the Grade One Long Distance Walk at Ascot and a Stayers’ Handicap at Haydock. He had every right to be seen as the favourite for the feature race on day three of Cheltenham. The race started well for Jedd O’Keaffe’s runner, as he set a steady pace as he so often does. Sadly a mistake at the second-last hurdle really took it out of him, which handed the initiative to the chasing pack. The six-year-old did fight on well to finish fifth, however, just like Unowhatimeanharry in this race 12 months earlier, he was unable to score when going off as the market leader in the horse racing betting for the 3m contest. Since making her debut in the UK from France, Apple’s Shakira had won all three of her racecourse starts at Cheltenham, with the winning distance combining at just over 28 lengths. However, she was unable to keep up her unbeaten record at the Festival as she could only finish fourth in the Triumph Hurdle on the final day of the meeting. There will no doubt be better moments ahead for Apple’s Shakira as it just looked like a bad day at the office for the filly. Barry Geraghty tried to take a stronghold of his mount in midfield, however, she did not look to settle that well, which may have been one of the reasons she lacked the pace to compete with the front three up the hill at Cheltenham. It will be interesting to see which path Nicky Henderson opts for next season as she may turn into a Champion Hurdle contender, given how weak that division is at the moment. With the 2017/18 National Hunt season set to come to an end very soon, plans will already be starting to be made regarding the 2019 Festival by many owners and trainers.